Born in 1969 in Beijing, Chinese sculptor Zeng Hong Mei graduated from the Academy of Fine Arts of Tsinghua University, Department of Environmental Fine Art. She is also a member of the Beijing Artists Association; the China Sculpture Society; the Chinese Folk Literature and Art Association; and the Chinese Arts and Crafts Sculpture Society of Professional Committee. Since 2003, she has joined dozens of officially-organized art exhibitions and her sculpture works have been published in various art media and art magazines. 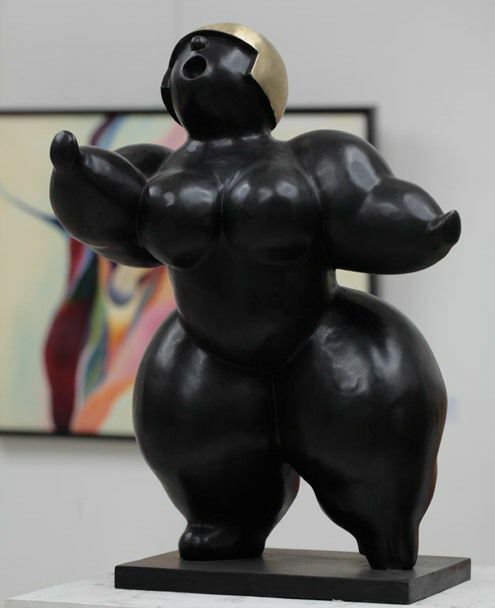 She has co-operatively published several albums and her sculptures have been collected by art organizations, private collectors and art museums.